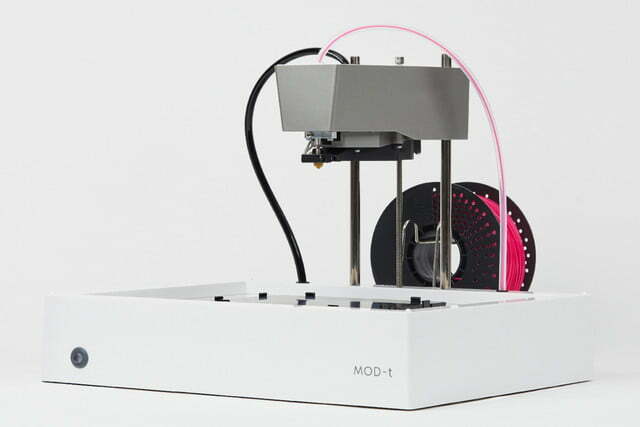 When we reviewed the original New Matter Mod-T 3D printer last year, we found a feature-packed machine at a reasonable sub-$500 price — which fell short of greatness because of the sometimes unreliability of its printing. 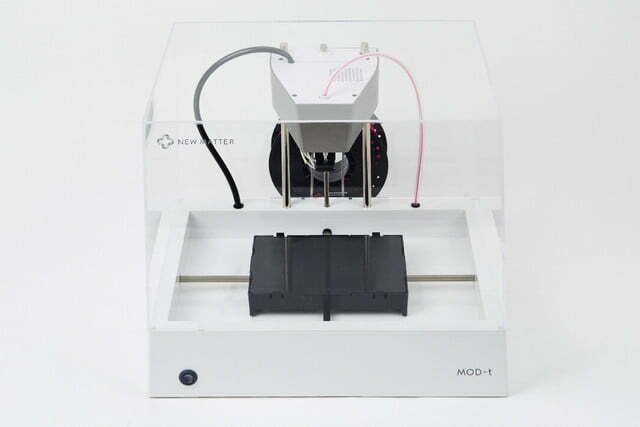 “At the end of the day, we couldn’t hit ‘print’ on the Mod-T and walk away with complete confidence that the part would come out OK and until that changes, it’s hard to recommend this machine,” we begrudgingly wrote. Well, jump forward 18 months and New Matter is back for another go-around with a new version of the Mod-T. While it looks very similar in design to its predecessors, it’s packing a few additions and an even lower price, which could finally set it on the path to greatness. 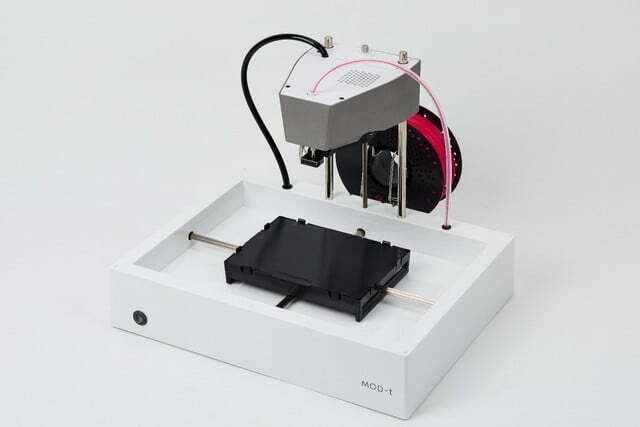 The second-gen Mod-T builds on the positive elements of the original (such as its affordability, design, simplicity, and ease of use) with average print times that are reduced by 30 to45 percent, improvements to print quality, refinement of the user interface, and greater levels of reliability. 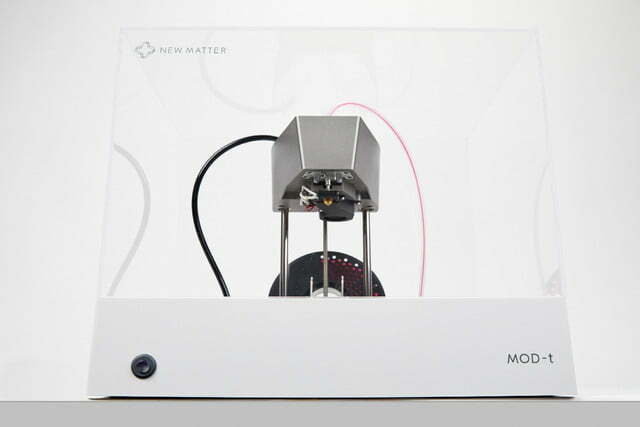 If New Matter has nailed all of these improvements, it could be onto a winner in the desktop 3D-printer ranks. That’s certainly something customers seem to be confident of — based on the fact that it has already racked up more than $40,000 of its $100,000 funding goal in its very first day on Kickstarter. If you want to get your hands on a machine, you can get hold of one for $199, plus shipping. 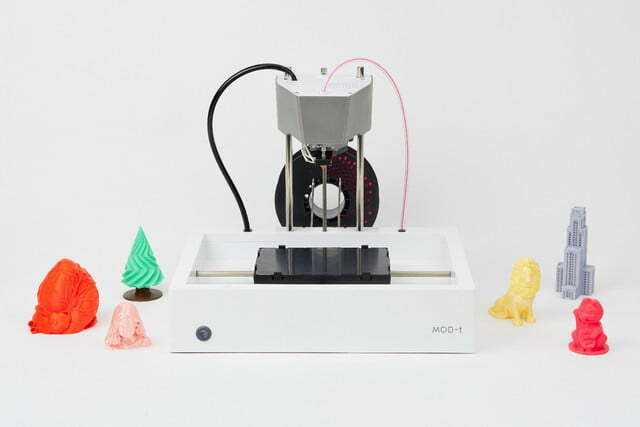 A higher priced bundle, including three spools of PLA filament and three print surface plates, will set you back $299. The second-gen Mod-T is set to make its way to users in May 2018.